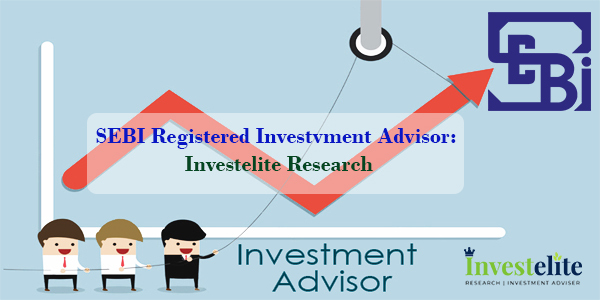 Investelite Research Investment Advisor a financial company in India provides the best stock and share market updates, tips and calls. 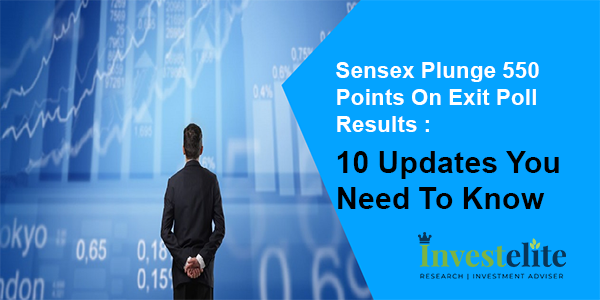 The Nifty50 index is likely to float in the range starting from 8,200 on the downside and can go upwards till 11,900 on the upside, which means a new record high for the index is possible. 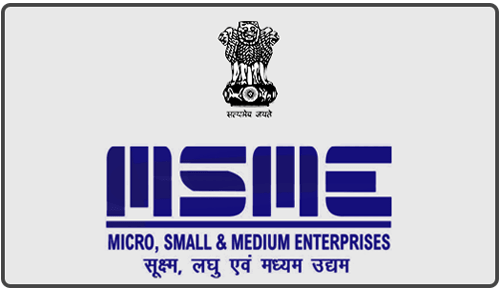 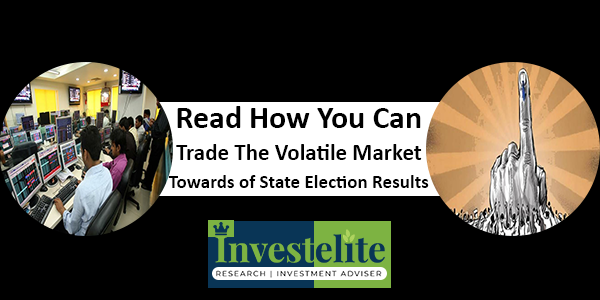 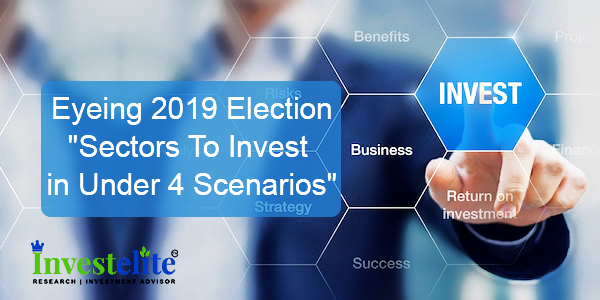 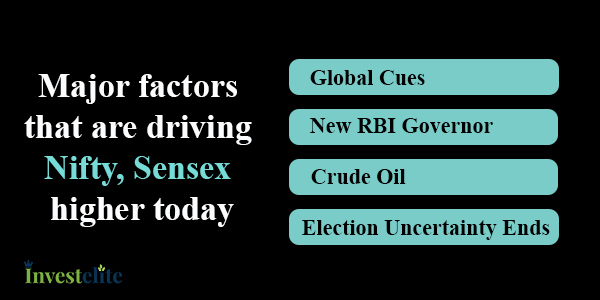 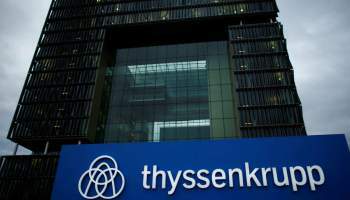 With Lok Sabha elections 2019 just around the corner, investors are skeptical of putting fresh money into equity market…. 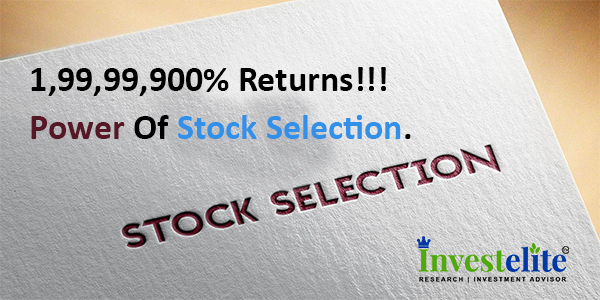 1,99,99,900% RETURNS!!!! 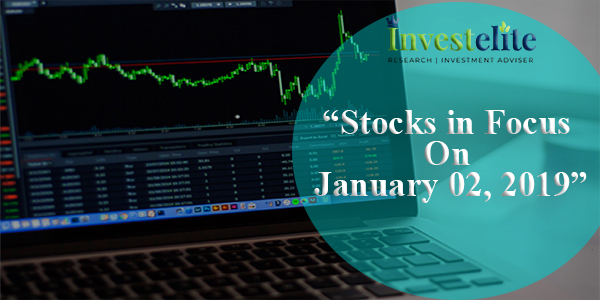 Power Of Stock Selection. 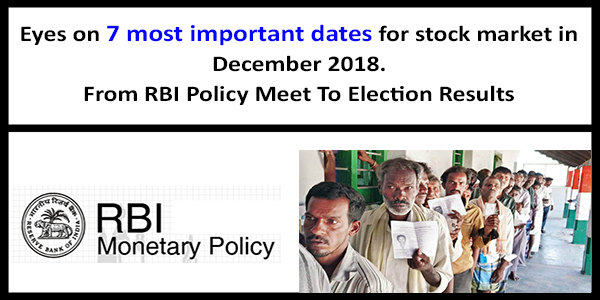 Eyes On 7 Most Important Dates For Stock Market In December 2018. 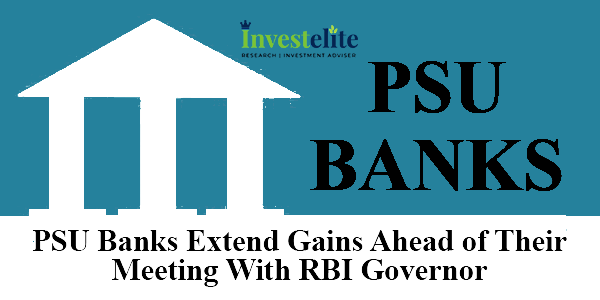 (From RBI Policy Meet To Election Results).